New Delhi: The 'tax haven' tag for some tiny countries has touched a raw nerve and they have protested to India and other countries, calling it "offensive", and even threatened not to cooperate with their black money probe. 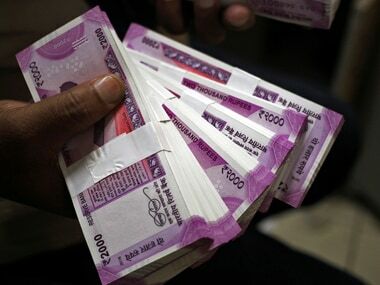 With the countries whose help is being sought to unearth hidden wealth objecting to them being branded as 'tax havens', Indian investigating agencies have been asked by the CBDT to shun the term while making legal overseas requests. include St Kitts and Nevis in the Caribbean Islands, Isle of Man, Cook Islands, British Virgin Islands, Samoa and Nauru among others. 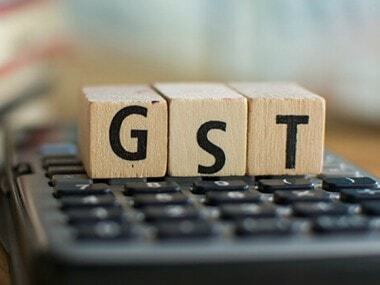 The Central Board of Direct Taxes (CBDT), the nodal authority in the finance ministry for executing tax information exchange between India and the globe in stash funds probe, has recently issued a directive in this regard. processes treaties like Double Taxation Avoidance Agreements (DTAAs) and Tax Information Exchange Agreements (TIEAs) to execute such requests. A recent CBDT communication, accessed by PTI, said the taxman should refrain from using the word "tax haven" as a number of countries "have expressed their displeasure on use of such language (tax haven) and even declined to provide information in certain cases as the language used in the EoI request was found to be offensive". either negligible or extremely low and which have a strict mechanism for financial secrecy and client data protection. Official sources said while the Board had flagged the issue with the field investigation offices of the IT department when the Manual of EoI was framed some time ago, the word "tax haven" was still being used by investigators in their official dossiers. They said some small countries, which are important with regard to key probes leading to their shores, had taken up the issue at the global level in general and, in some cases, with India. 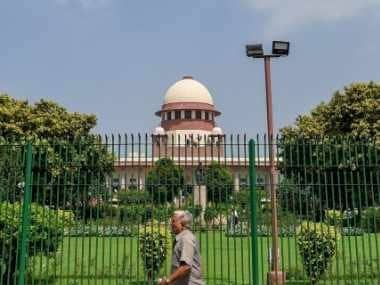 CBDT has asked the taxman to refrain from using the word anywhere and at any stage when cooperation is being sought on cases of black money and wealth stashed away abroad by Indians so as to not bring about a situation which "offends" the partner country and thereby creates obstacles in getting good results in such probe cases. The FT and TR wing is tasked to collect and collate such requests from investigation offices of the IT department and other probe agencies and subsequently send them abroad. The wing operates under various units and is mandated to focus on various parts of the globe.